all our Household cleaning products. 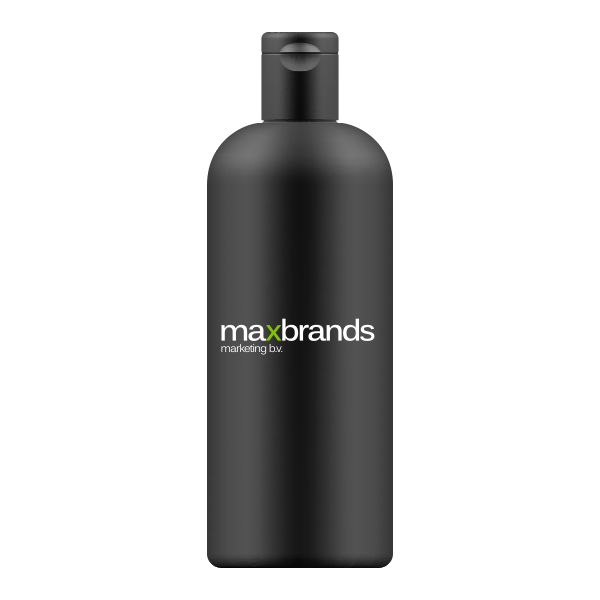 Maxbrands offers a wide selection of personal care and household cleaning products. All our products comply with the latest European and Dutch legislation and regulations. 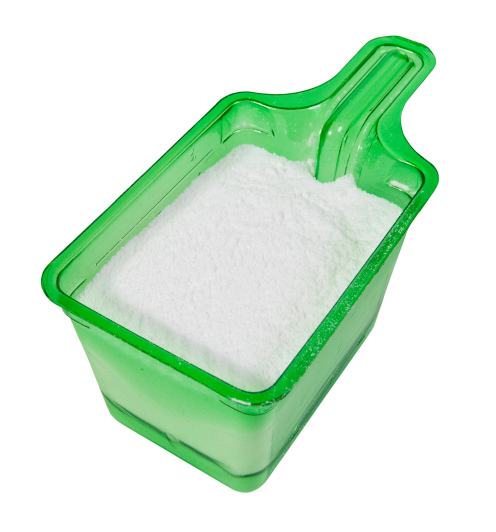 This site provides you with more information about the ingredients used in all our HOUSEHOLD CLEANING PRODUCTS – according to the detergents regulation (EC) 648/2004. 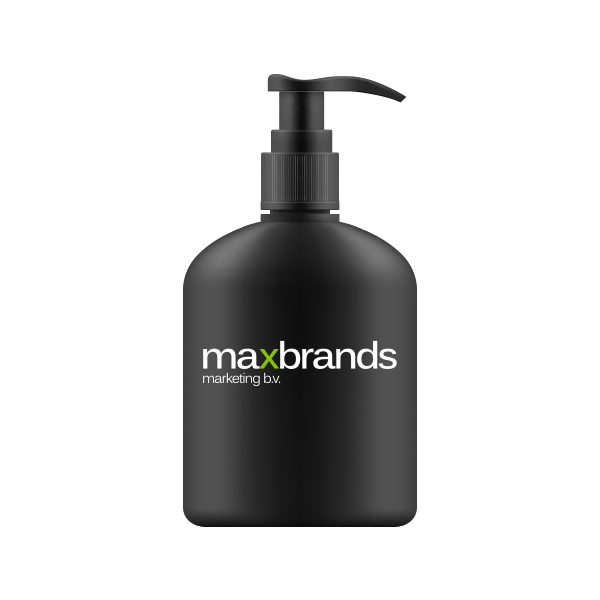 For each product group, you will find the ingredient lists* of all the relevant cleaning products. The ingredients are listed in descending order of concentration, starting with the highest concentration. 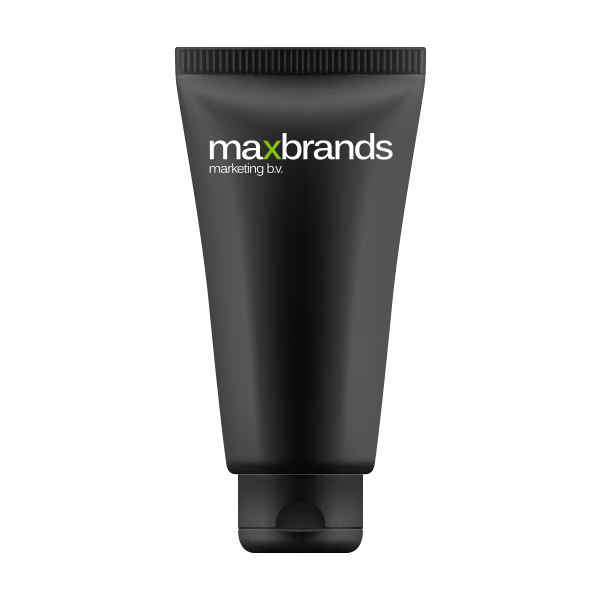 (*) On the product packaging, ‘group names’ are listed alongside the ingredients (for example: anionogenic surface active substances). These group names are not included on the ingredient lists, but all the ingredients are mentioned separately.